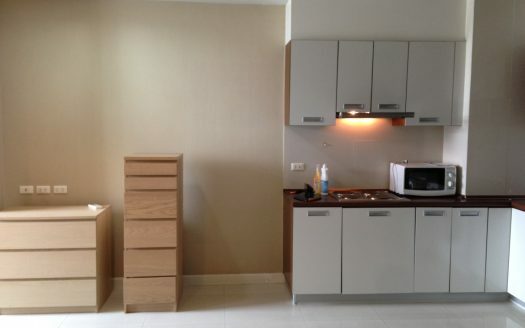 Our database of condos and apartments for sale in Bangkok is constantly growing. 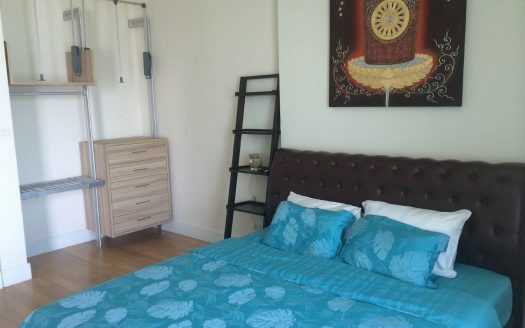 Are you interested in any of these properties? Get in touch with us! We are here to help. 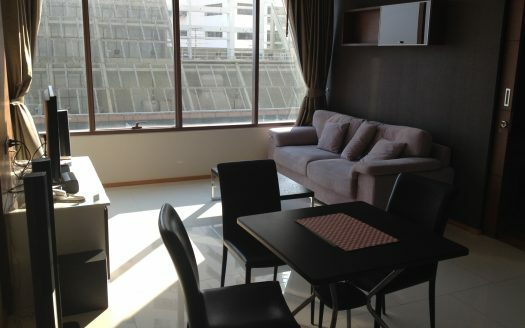 Message us and we guarantee to find you an ideal property for rent in Bangkok. 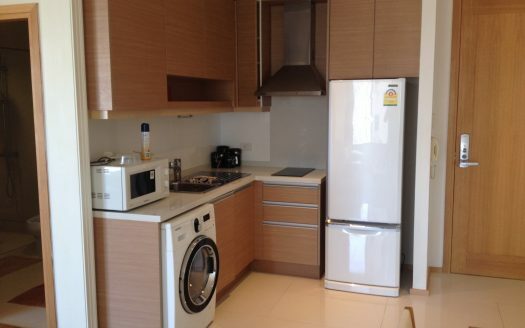 Do you need a tenant for your apartment in Thong Lor, Ekkamai or anywhere else? We can help you with that as well! 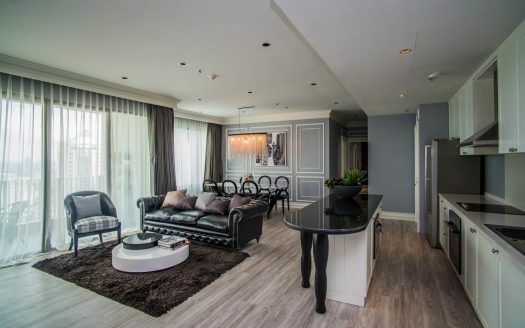 Let us find your dream home in Bangkok! 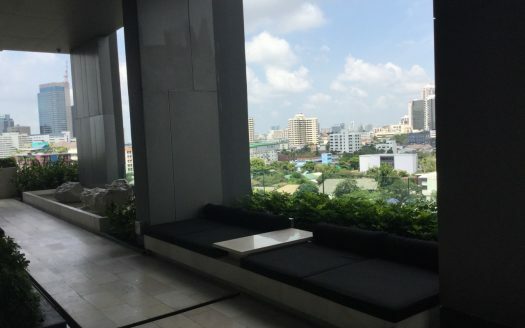 We have years of experience in finding condominiums, apartments, industrial spaces or homes for rent and sale in Bangkok and other areas of Thailand. Contact us today if you want to find your perfect home totally hassle free. 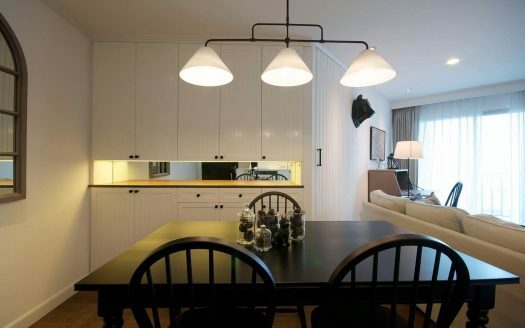 Check out our most popular listings in the most sought after areas of Bangkok. We have plenty of condominiums and apartments for rent. 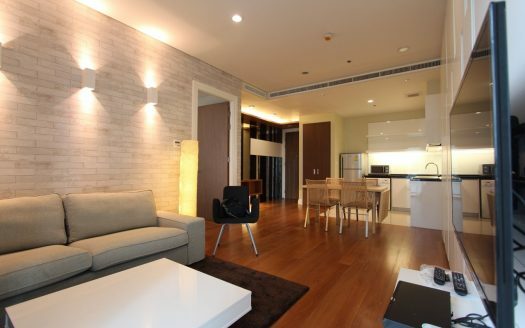 Here are some of our best listings currently available for rent or sale in Bangkok. Contact us immediately to secure a viewing or to sign a contract! This unit will not last long! Check out this unit now! Professional, always prepared and quick in giving feedback to all my requests! They are great. But don't take me word for it, just give them a call and experience their outstanding service yourself!